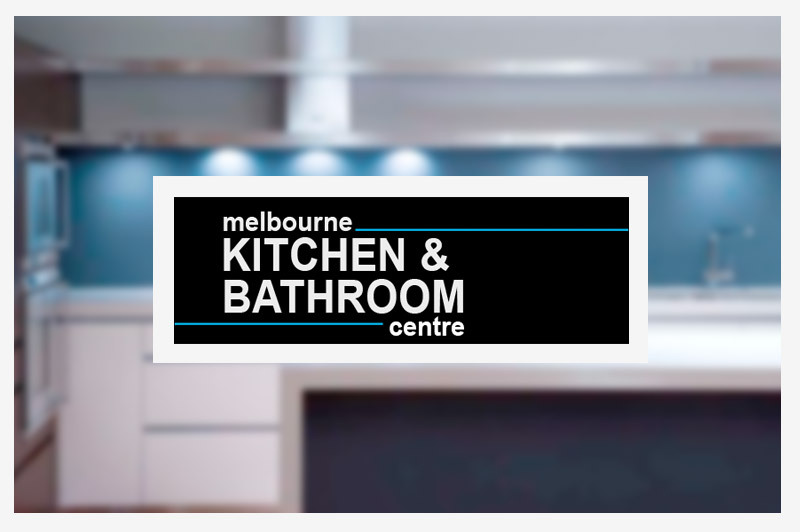 Melbourne Kitchen & Bathroom Centre is a cabinetry business that is owned and operated by Mick Whyley & Gavin Whyley. The highly successful business is located in Point Cook, Victoria and has been operating for 3 years. Before goCabinets, Mick was manually calculating out his cut-to-size orders and sending them to Adam Briers of AB Cabinets for a quote. It was a lengthy and time consuming process for both parties and it often involved a lot of waiting. “I would have to wait for a quote to come back from Adam before I could OK the job with my clients. If there were any changes, I’d have to send the whole thing off again and get Adam to re-do it all,” Mick explains. One afternoon, Adam Briers rang Mick to say that he has signed him up as a buyer on goCabinets, a new online ordering system that he has just implemented. Adam recommended for Mick to look into goCabinets for its ability to create quotes and place orders. At first, Mick had a few concerns about online ordering. “I wasn’t sure about the security of the online system and I wasn’t convinced that it would be detailed enough for me to do accurate quotes and orders,” Mick said. As soon as he first used it, he saw surprised at how quickly he was able to create a costing. “It’s just a matter of punching in the numbers and ticking the right boxes.” Mick can easily make changes whenever he needs to and he can see the quote in front of him, giving him the ability to more effectively upsell. “goCabinets has dramatically reduced the amount of time I spend on quoting and ordering by more than 30%,” Mick reveals. Mick quickly grew to trust goCabinets and now uses it constantly. He praises the system for its convenience. “It’s all completely instant and it eliminates the need to call on others for quoting purposes”. goCabinets is a refreshing and exciting change from the ways of the past. It’s constantly being updated and is evolving into an even more comprehensive system. “I look forward to seeing even more on there in the future – you can tell the team behind goCabinets fully understands the industry and its needs”.